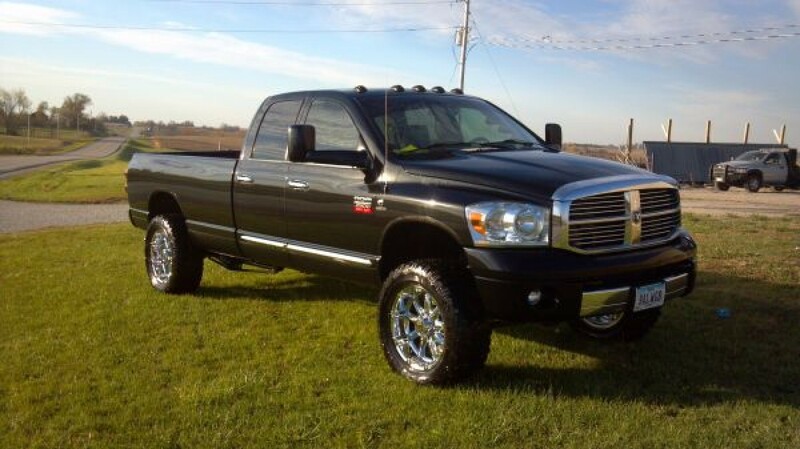 BB Diesel Performance offers the best diesel truck tuning in Iowa. We do “canned” tunes versus “custom” tunes. We utilize the industries finest diesel tuners to achieve significant results at very low prices. Our tuning will adjust the engine parameters electronically. Most of the time, we can complete your tuning project in 1-day. You can order your canned tune for a variety of objectives. If you opt for additional performance products, bigger head studs, fuel system modifications, etc. we would need more time. Basic “canned” tuning is reversible and will allow the PCM to be reset to factory. This is good if you plan to trade it into a dealership and want to make sure your truck has an original OEM factory setup. The beautiful part of “canned” tunes is the ability to make adjustments on the fly! No need to shut the truck off or change the tune, you simply flip the switch to setup parameters best suited for performance, towing, economy, etc. We like EDGE Products, The Edge Juice with Attitude CTS includes (5) pre-loaded adjustable switch-on-the-fly power levels. 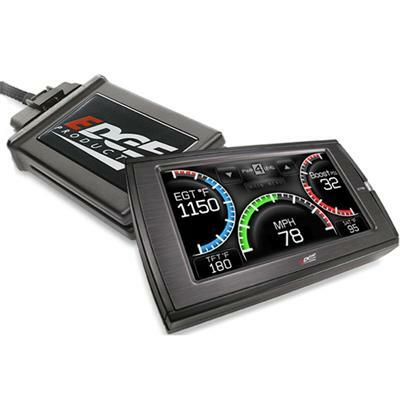 Sure, there are dozens of other similar products one could use, but in diesel truck tuning, you don’t cut corners, that’s why we choose Edge Products. You can invest more in “custom” tuning by taking your truck to performance shops with a Dynamometer. Here you’ll pay for tuning that is custom fit for your application. A Dyno allows the Technician to simulate a wide variety of load conditions in real-time. This type of tuning should be considered if installing lot’s of higer performance products like compound turbo’s, fuel pumps, big injectors, etc. If your objective is a high-performance diesel engine for drag racing or sled pulling, a custom tune is a good place to start.